U.S. Housing Data Is In-Opportunity In The Indices? The early U.S. session has brought several economic releases to the markets, most of which revolve around the U.S. real estate market. As we roll towards the Fall/Winter FOMC meetings, these numbers will come under increasing scrutiny. Let’s take a look at the data and possible opportunity in today’s market. 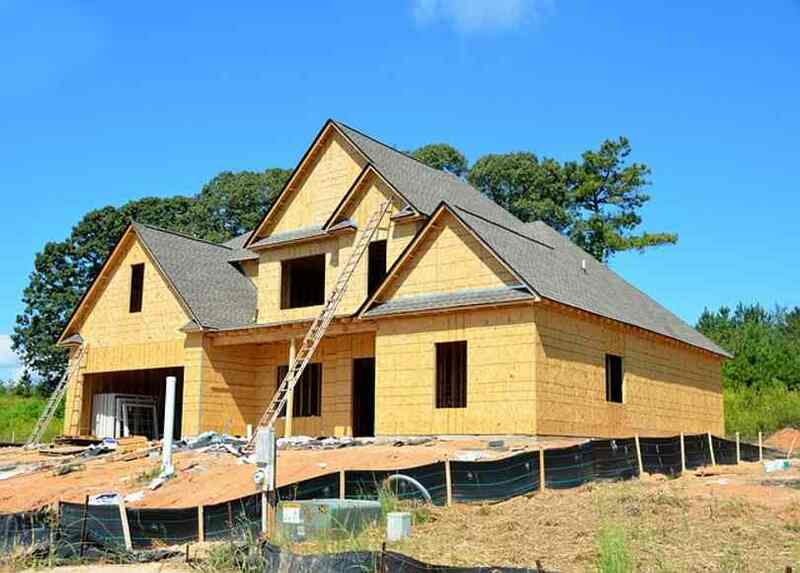 To the delight of agents and developers, new home sales are up! The showstopper is the New Home Sales rate of change number. Coming in up 18.9% and above the negative estimate is a huge deal for this market. We have seen consistent lagging real estate numbers over the past three months. Today’s release is a big step forward. In the short run, things are always more complex. As of now, U.S. indices are coming off a bit, with the DJIA down 70 points and the S&P 500 down nine. The USD is taking a hit against the Euro and yen. So, while the news is positive, traders are not all that enthused. Personally, I keep a close eye on U.S. real estate numbers for insight into what the U.S. Federal Reserve is likely to do next. Extremely robust real estate figures are useful in making a case for the two-percent inflation target. We will see if today's numbers prompt any action from the FED on November 1.